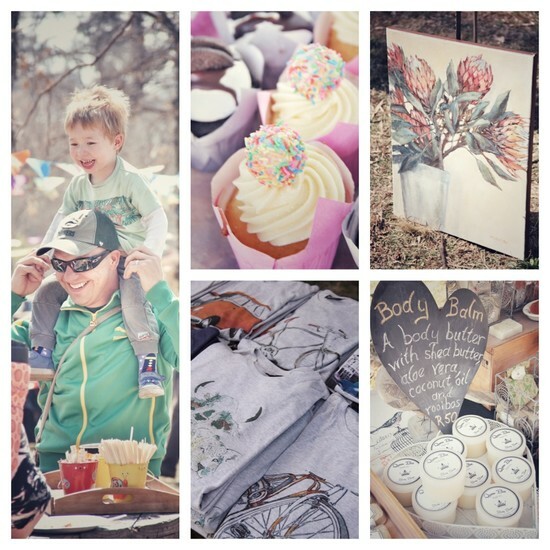 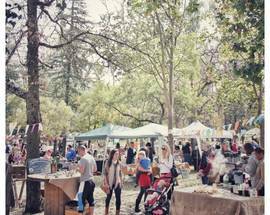 The Field Market is a monthly market in the tranquil green surrounds of Sandton's Field & Study centre, a large park with some great walking trails, located in the heart of the Sandton suburbs. 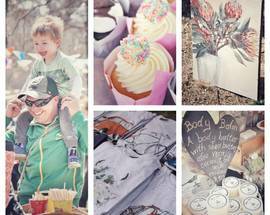 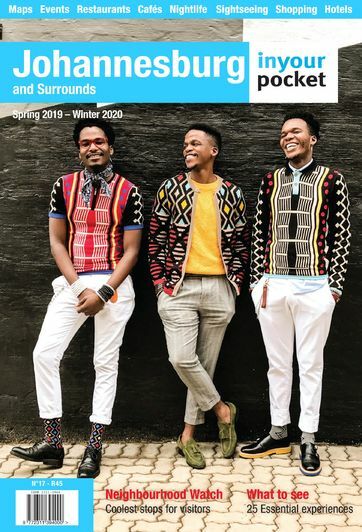 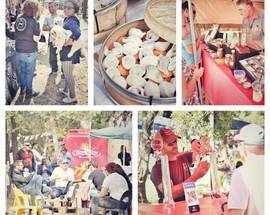 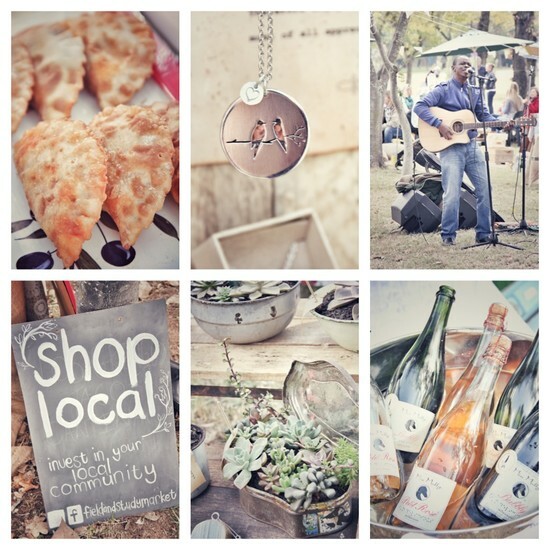 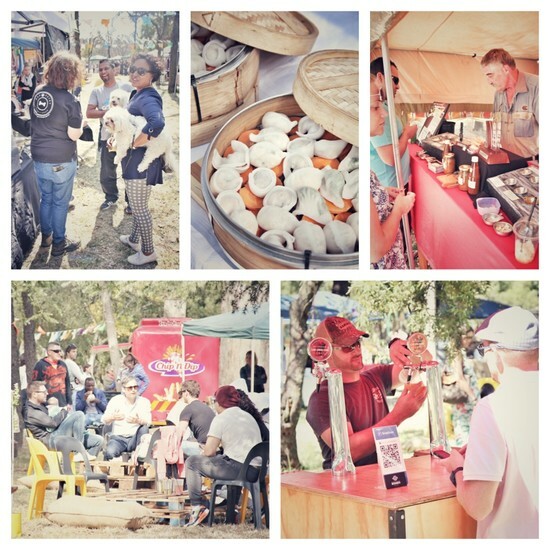 Enjoy local produce and artisanal foods under the trees or relax in the sun along the banks of the Braamfontein Spruit which runs through the park. 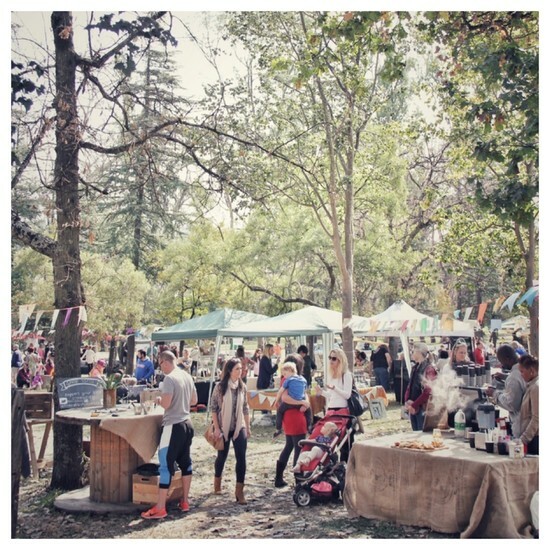 ​Kids will enjoy playing on the jungle gyms while you shop for local arts and crafts and there are also other child-friendly activities to take part in such as pony rides and a nature scavenger hunt. 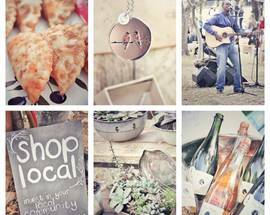 Add in live music and delicious food and drinks from local traders and you have the recipe for a most relaxing morning.